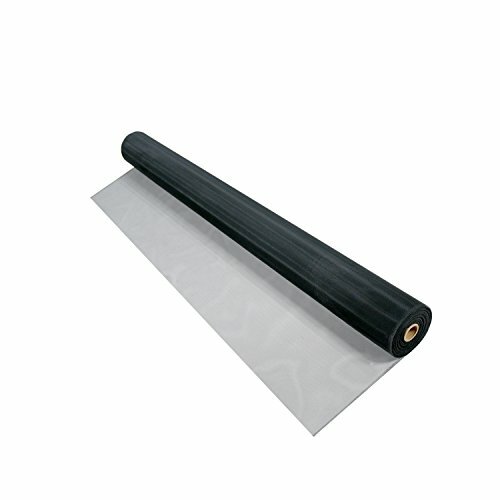 Phifer 3001259 Aluminum Screen Black (Tube) 60 inches by 50 feet offers the best outward visibility available in an aluminum insect screening product. Produced with Phifer's electrodeposition paint system, Black Aluminum screen has a premium coating that is durable and has excellent weathering characteristics. This is the consumer's first choice for the best exterior view. If you have any questions about this product by PHIFER, contact us by completing and submitting the form below. If you are looking for a specif part number, please include it with your message.